Discover how iOS11 and NXP can boost your business. With Apple’s recent launch of iOS11, NFC just got another big boost. Now almost two billion people worldwide who own smartphones will also have an NFC reader to interact with NFC tags. 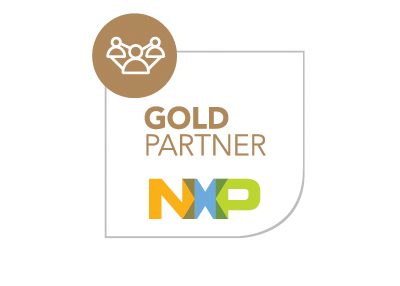 NXP leads the market with advanced NFC solutions, powering smart products for world leading brands, by connecting them securely to the IoT. Join the exciting world of NFC with its limitless possibilities that deliver great user experience whilst enabling new value-driving industrial, medical and consumer applications.